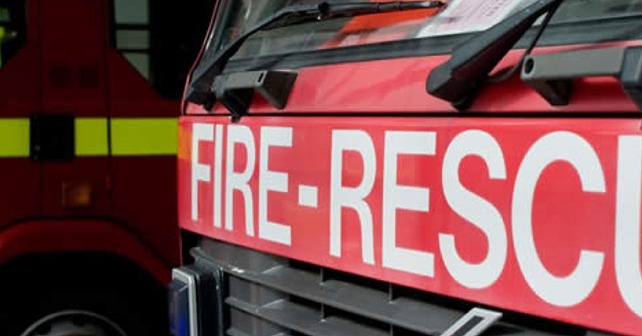 A fire appliance from Taunton went to investigate a fire alarm sounding at a property. Crews found a small amount of smoke in the property that was coming from a cloth smouldering on top of a kette. Crews removed the cloth and naturally ventilated the property. This was caused by smoking materials left unattended.